This is the Chromecast version of that game that I’m sure, you played before. 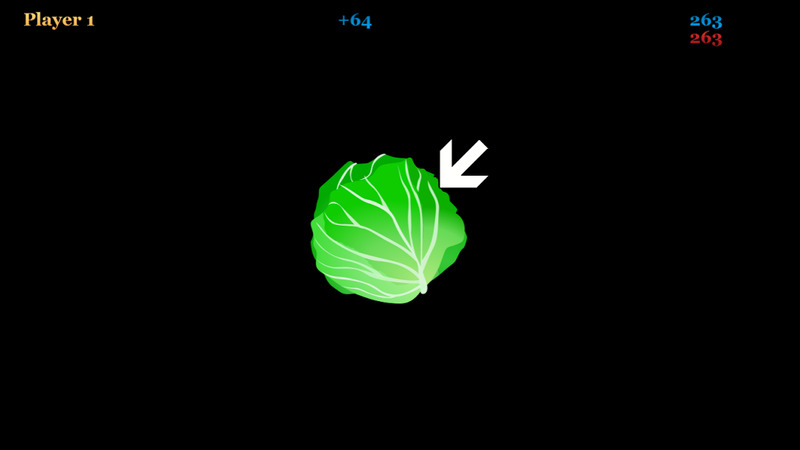 All you have to do its to slice the veggies as fast as you can in the direction of the arrow. 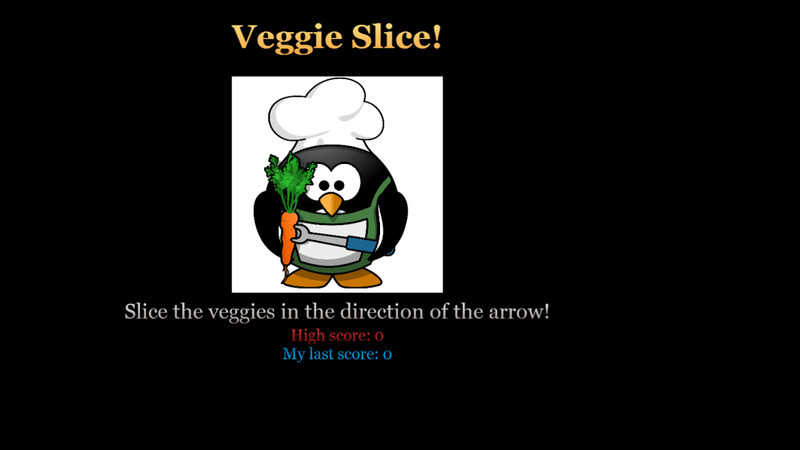 The faster you slice, the more points you get. And be careful with the bomb, don’t swipe it! You can compete against your friends on the Google Play Leaderboards and unlock achievements.